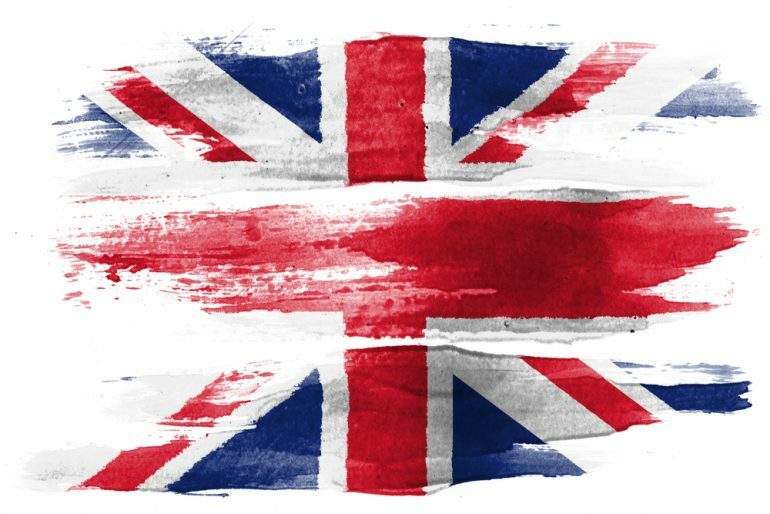 Standard English started as a regional dialect that developed in the southeast of England. This variety, which is perceived as official, is used in writing, the education system (grammar books and dictionaries), the court, the church, in newspapers, the media and for official purposes. It sets a certain set of rules for the English language in terms of grammar, syntax and lexis. In the latter, the regionally neutral accent is referred to as General American (hereafter GA). 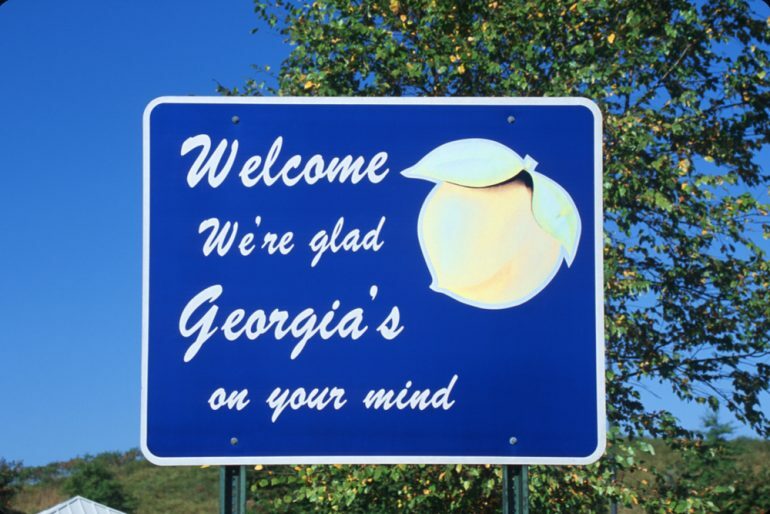 GA is a social dialect, not a geographical one, although it was said to have originated in the northeast in New England and spread by immigration and media broadcasting. Though somewhat ironically, many of the urban areas in the northeast have in the last 80 years developed regional accepts, such as the distinctive Bostonian accent. One might not be able to tell where an GA speaker is from within the United States, however, they are not accent-less as they clearly have an American accent. Hence, statements such as “He speaks correct English, without a trace of dialect” fail to realize that Standard English and GA are dialects as any other variety, and that everyone speaks with an accent. This also implies that, although all GA speakers speak Standard English, Standard English can be spoken with an accent. On this note it needs to be mentioned that there is a clear distinction between an accent and a dialect. An accent of a speaker refers only to the pronunciation of utterances and sounds, whereas a dialect describes the lexical use, grammar and pronunciation used together in a completely distinct (although sometimes similar) version of the English language. For instance, a speaker from Alabama might use the “correct” grammatical forms of Standard English, but speaks it with a regional Southern accent, distinctive by the “Southern Drawl” that lengthens the sounds of the vowels. However, especially in less urban areas in the South, many speakers are likely to adopt a Southern dialect, where he or she might use words such as ain’t and y’all, or replace the Standard English word “did” with the word “done,” adjusting Standard English grammar. The term “Standard English” described a form of the English language that was universal or common in the nineteenth century. By the 1930s, however, it had become associated with social class and was seen by many as the language of the educated. Rural dialects had become revalorized as “class dialects” and one of the main symbols of class became pronunciation. This has certainly been the case in England, but is also true to a lesser extent in the US as well. While the English language is always expanding and changing, some of the most respected linguists are resistant to any form of change to Standard English, and see the reforming of Standard English by regional and social dialects to be a disgrace to the English language. However, younger, more progressive sociolinguists think of the development of new regional and social dialects as the English language growing and changing naturally as it always has. The earliest versions of what we may think of as English was completely different to the Standard English we see today. In fact, Old English was much longer and more complicated, and contained up to 33 distinct letters at one point. 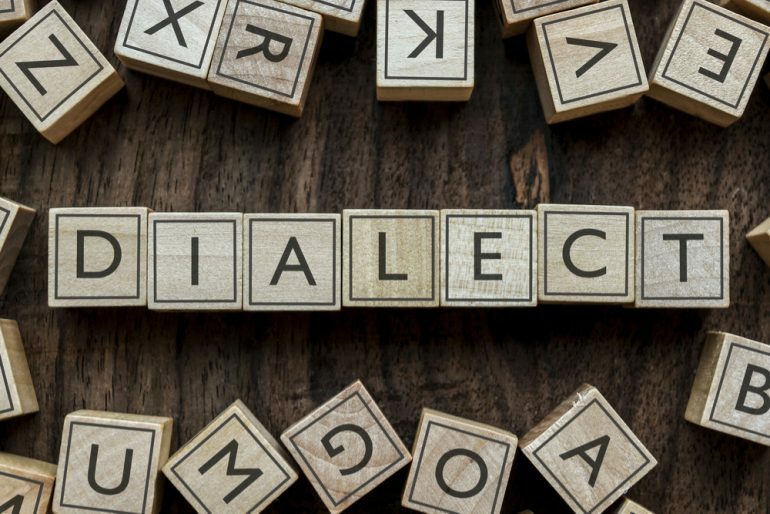 These younger sociolinguists merely see the creation of regional dialects like Southern English and Appalachian English to be the English Language evolving, just as Standard English evolved from Old English. However, Standard English is still referred to and spoken by many American people, especially those with wide public presences such as actors, newscasters, and radio announcers. This has made the Standard English dialect much more common in the country, especially on the West coast and in many areas of New England and the Midwest. However, Standard English is still held in high esteem within society, while some speakers of Southern dialects or Inland Northern region dialects (found in cities such as Detroit and Chicago) are perceived as uneducated by speakers of Standard English and GA. However, accents are not always considered a token of social class as they often are in England. In addition to having many regional accents, the US has a large immigrant population, which speaks English with a wide variety of accents, so many Americans become accustomed to hearing a wide variety of pronunciations across social classes. In addition, many successful individuals in the country (such as country singers and business owners) speak with a regional accent or with a regional dialect, so the use of Standard English does not necessarily relate to class, since Americans often measure class by current wealth and success rather than lineage, family, or education. Furthermore, while a Southern dialect may make a person appear uneducated in some contexts, studies show that many Americans associate a Southern dialect with kindness and honesty. Nonstandard dialects have a distinct grammar, lexis and pronunciation and vary greatly throughout the United States; for instance, a nonstandard dialect speaker might use the forms “I ain’t done it,” “them shirts over there” or “she sings nice.” The dialects of rural areas often contain more distinctive lexis and grammar than those of urban areas, because speakers of these varieties are not often exposed to being in contact with speakers of other dialects. Speakers from lower socioeconomic classes tend to use nonstandard dialect features more excessively, because they are more likely to have left education earlier, have non-professional jobs and therefore have no need to associate themselves with specific lexis or a “prestige” way of speaking. Hence, the use of nonstandard dialect words, grammar and pronunciation decreases the longer an individual spends in education as they have to be more “aware” of the context as speakers from other social classes. To put matters in a different perspective, the linguist Paul Kerswill argues in RP, Standard English and the standard/non-standard relationship that social mobility leads to dialect leveling, i.e. the reduction of differences between local accents and dialects and the development of new features that are adopted by speakers over a wide area. This is extremely common in urban areas, such as New York and Boston. New linguistic features diffuse in these areas and due to the high degrees of contact and mobility of the speakers, linguistic homogenization might be an outcome in the future. John Wells defines EE as “standard English spoken with an accent that includes features localizable in the southeast of England” and David Crystal refers to it as a “continuum of pronunciation possibilities,” because the elements of this dialect share Cockney and Received Pronunciation (henceforward RP) features. Estuary English holds onto customary grammar usage, differing it from the East Londoner dialect referred to as Cockney. However, there are phonetic influences within EE that distinguish it from Standard English. EE has some distinctive lexical features. Coggle (Do You Speak Estuary?) and Rosewarne (Estuary English – tomorrow’s RP?) mentioned that there is a frequent use of the word “cheers” in preference to “Thank you,” the word “mate” is used frequently and the original meaning of the word “basically” is extended and used as a gap filler. It is uncertain to which extent mobility and contact between various speakers of an accent will have on the development of dialects in the future, but it is certainly an interesting phenomena to watch.